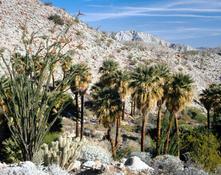 Desert Hot Springs Septic System Services! If you are buying or selling a home in Desert Hot Springs, California, you should considering hiring a Licensed C-42 Sanitation Contractor for your septic system certification. Desert Hot Springs residents can be confident Ballinger Developments will complete the septic certification in a timely and professional manner. 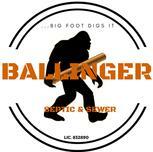 Ballinger Developments has been Desert Hot Springs most trusted provider of septic system installation and septic system repair services. Our septic system specialists will work with you to design and install the optimal septic system for your home or business. 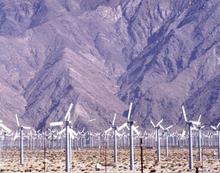 Mission Springs Water District is committed in providing clean water to the residents of Desert Hot Springs. Their goal is to eliminate individual wastewater disposal systems (septic tank and systems) and extend the sewer system to over 6,600 Desert Hot Springs residents. Converting your septic system by connecting to the city sewer system can be a daunting task. 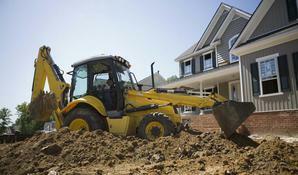 Ballinger Developments can help make the process go smoothly. We will obtain the city building permits, provide a connection plan, pump and demolish your existing tank, and connect to the sewer system all at affordable prices. MSWD also provides financial assistance. Visit this link at MSWD for helpful information on converting your septic system with financing provided by the Mission Springs Water District. The district will request 3 estimates for the sewer conversion. Please contact us for a competitive estimate.